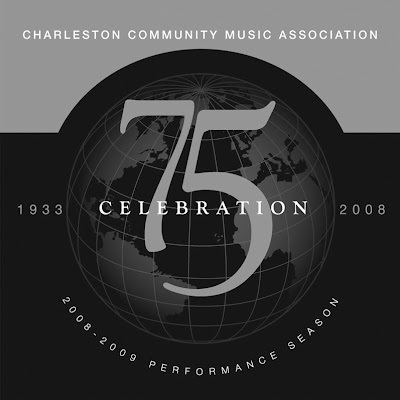 To commemorate the Charleston Community Music Association's 75th Anniversary Performance Season, BBCG created an elegant brochure design in black and silver ink. The image of the globe references the numerous acts from around the world who've performed in Charleston on behalf of the association. Famed American composer Marvin Hamlisch was the 75th season's opening performer. Over the years, CCMA has welcomed other world-class performance artists, such as Lily Pons, Jerome Hines, Luciano Pavaroti, the London Symphony and the Wynton Marsalis Jazz Quartet, to name but a few. Bryan Boyd Creative Group has a diverse clientele, from industry and medical to banking and non-profit. This brochure was designed for Columbia Gulf Transmission of Houston, TX. The entire project was managed via internet and phone communication. 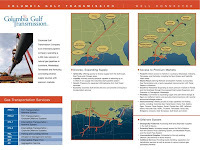 The maps are clearly the highlight of this brochure, and we worked closely with Columbia Gulf's engineers to produce accurate, yet visually engaging, maps of their pipeline network. This post, in a roundabout way, features two types of services that BBCG has provided to Thomas Health System since becoming their agency of record. The first, seen above, is the institution's logo. We took elements from each individual hospital's logo and incorporated it into a single, overarching identity. 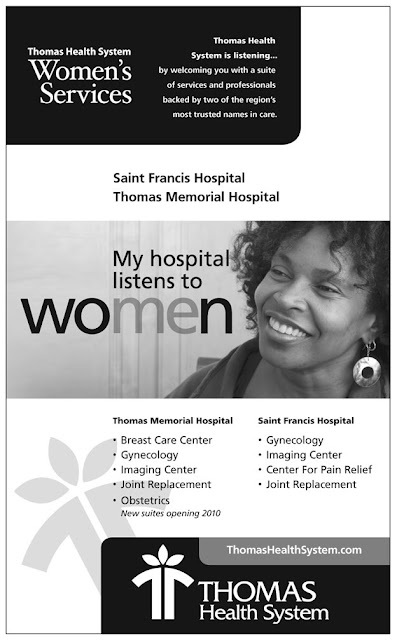 This is one in a series of newsprint ads for the Women's Services campaign for Thomas Health System. It is running simultaneously with targeted radio spots and billboards throughout the Charleston metro area. 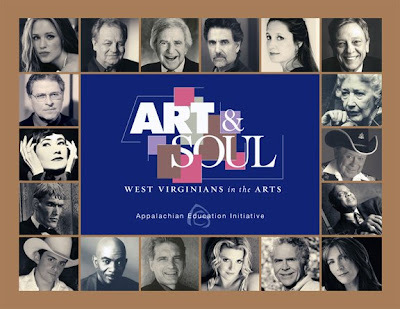 Back in 2004, the Appalachian Education Initiative – a non-profit organization committed to furthering arts education in West Virginia public schools and communities – worked with BBCG to create Art & Soul: West Virginians in the Arts. The purpose of the book is to celebrate the successes of performing, literary and visual artists who attended a West Virginia public school for some portion of their K-12 education. BBCG acted as designer and artist liaison, contacting the 50 featured artists and/or their appropriate representatives for photos and biographical information. After a year of multiple phone calls, e-mails and overnight packages, Art & Soul: West Virginians in the Arts was debuted at the West Virginia State Capitol with First Lady Gayle Manchin hosting the event. The image presented here is the book's cover, which features actresses Jennifer Garner and Ann Magnuson, actors Paul Dooley and Don Knotts, writers Jayne Anne Phillips and Homer Hickam and musicians Brad Paisley, Kathy Mattea and Little Jimmy Dickens, to name but a few. Spilman Thomas & Battle PLLC, formed in 1864, is one of the region's largest law firms. With 100+ attorneys practicing in over 30 disciplines in four states, Spilman is well-equipped to serve its diverse client base. 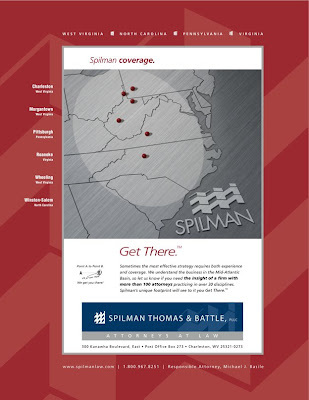 BBCG created this ad to showcase Spilman's reach throughout the Mid-Atlantic Basin. We created this logo for the West Virginia Children's Health Insurance Program (WV CHIP) several years back, and it has been very effective for them. So much so that they've built their entire Web site around the colorful design. 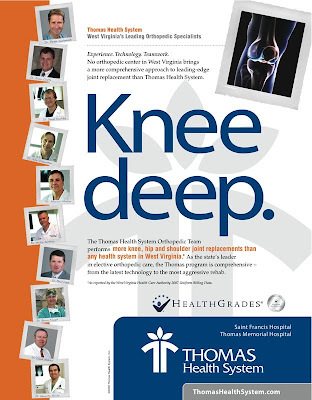 This is one of the print ads for the Thomas Health System "Knee Deep" campaign. It is the print piece that complements this billboard design. 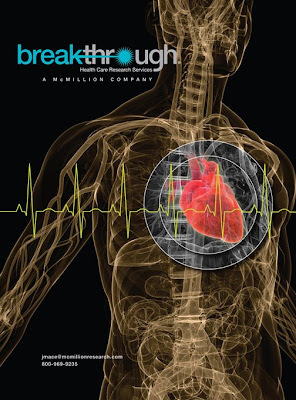 McMillion Research launched a new health care-related research group, Breakthrough, for which BBCG designed a logo. Upon quick completion of that project, BBCG created this dramatic ad, which is running in the current edition of Quirk's Marketing Research Review. Volunteer West Virginia is the State's Commission for National and Community Service. 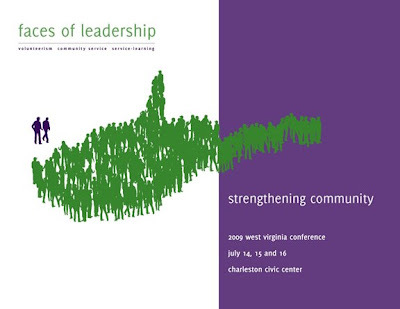 BBCG recently produced this brochure to promote the Commission's annual Faces of Leadership conference. The image above is the brochure cover. The Charleston Civic Center is not only the area's venue of choice for concerts, sporting events, conferences and meetings, but it's also one of BBCG's oldest clients. In the early 2000s, we worked with the civic center on creating a new logo that would visually represent the wide variety of services and options they offer. The multiple rings, which form a single circle that references the center itself, each represent a distinct arm of its various offerings: the Coliseum, Grand Hall, Little Theater, Municipal Auditorium, Meeting Rooms and on-site catering by Distinctive Gourmet. We promote the Charleston Civic Center in a variety of national and local publications, including Pollstar, Billboard and Facilities and Destinations magazines. We recently recorded two radio spots for St. Francis Hospital's Center for Pain Relief. The spots are running in conjunction with a larger campaign that includes both print ads and billboards (samples of which we will soon post). The spots below utilize the same script, which closely mimics the print ads. In order to keep the message sounding fresh, we used two different voices, one male and one female. This addresses any concern of repetition while maintaining a singular message, especially for a brief campaign such as this. The spots will begin airing in the Beckley and Parkersburg, West Virginia markets on July 13 and will conclude at the end of August. Bryan Boyd Creative Group, Inc. (BBCG) was formed in 1989 and today enjoys a reputation as one of the region’s preeminent marketing and communications firms, providing clients an integrated array of advertising, marketing and communications services.